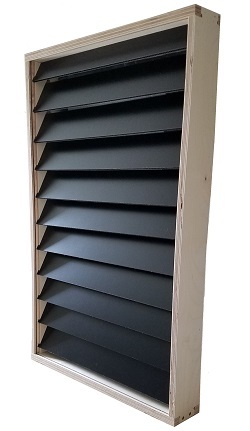 To accommodate your heat output requirements, you now have a simple inexpensive solution. The Heat Cube Solar air heating systems 24 x 24. 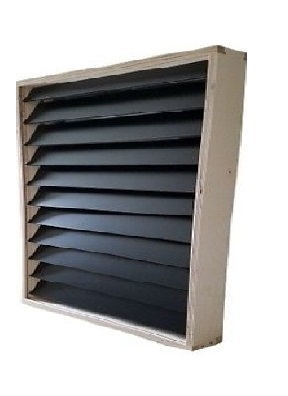 Solar Window Heater 16 X 32 Made in U.S.A.
U.S Patent 7,434,577 Canadian Patent 2,643,573 A solar window heater works by circulating air from inside a room through the system mounted on the interior window sill.